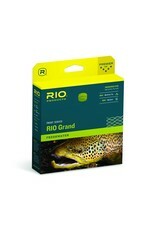 The RIO Grand is a full line size heavier than the industry standard, and features more weight distributed towards the front of the line to easily load faster action fly rods. 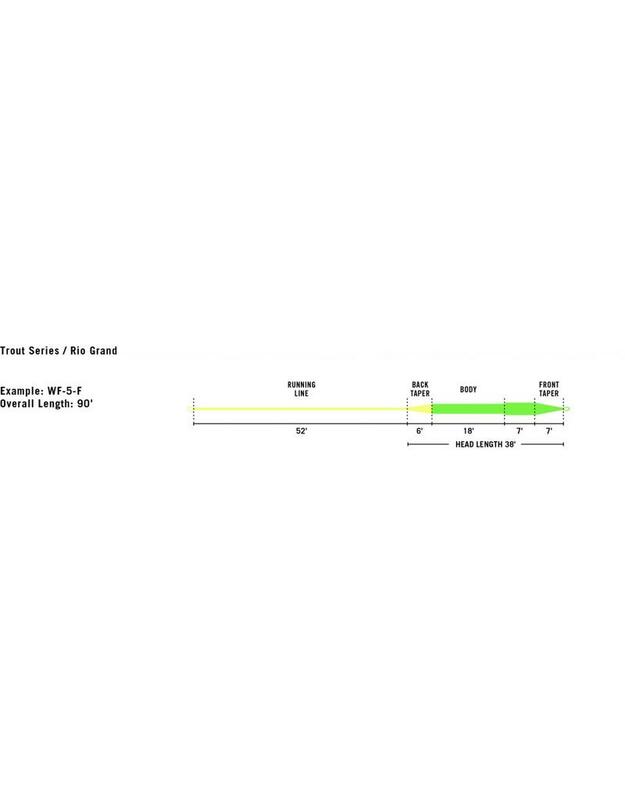 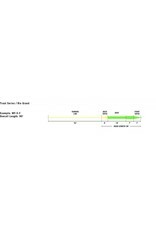 The line has a short head that is easy to cast, making it the perfect choice for fast action rods, or for more novice casters that like a little extra load to help them with the cast. 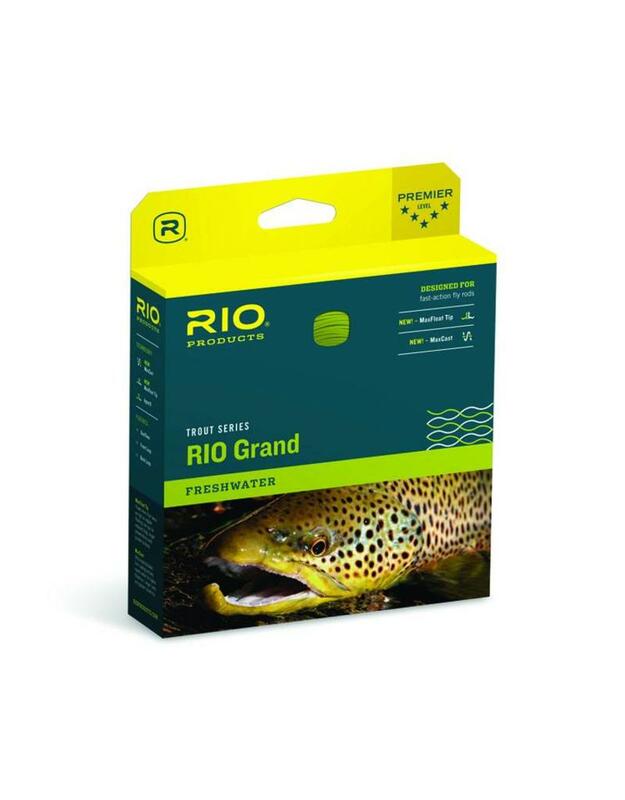 The RIO Grand is built with "MaxCast" Technology, RIO's ultra-sophisticated line coating that actively repels water for higher flotation, longer casts and greater durability.